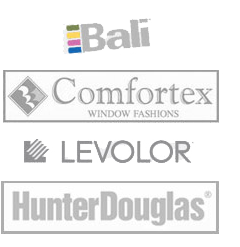 Prestigious Blinds offers mini blinds for customers looking to find a window treatment with a clean design and durability. Our Aluminum horizontal blinds come in a mini style at 1”. Additionally, these blinds come in micro (1/2”) and macro (2”) styles. Aluminum horizontal mini blinds in NYC provide any location with a classic, elegant aesthetic. With the best options in color, texture, design and light control, aluminum horizontal blinds will certainly redefine the light in any home or office space. Our NYC aluminum horizontal mini blinds are a step above other mini blind selections. 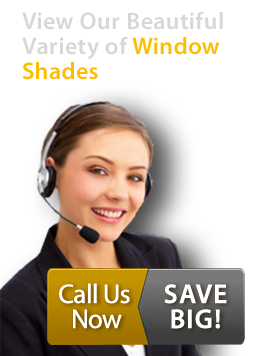 Styles of aluminum horizontal mini blinds in NYC include the advanced design of Light lines with the new, exclusive de-Light feature that blocks out the light that ordinary mini blinds cannot accomplish. Styles also feature Soft Suede finishes, which combines the warm look of suede with a unique richness of color. 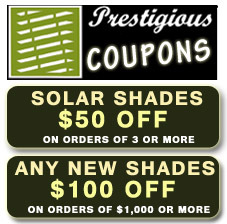 Prestigious Blinds has redefined the light in homes and offices in New York City and the surrounding area for more than 8 years. Please contact us for more information about our aluminum horizontal mini blinds in NYC. Slat Size 1" or 2"
Sizes Available Width: 7" to 192"
Material/Color Options 99 combinations for 1"